Manor Courses has been offering high quality English courses for young learners aged between 8 and 17 years old, for over 45 years. As one of England’s longest established English language summer schools we are dedicated to offering the best opportunities for young people to learn English in a warm, supportive, and secure environment. 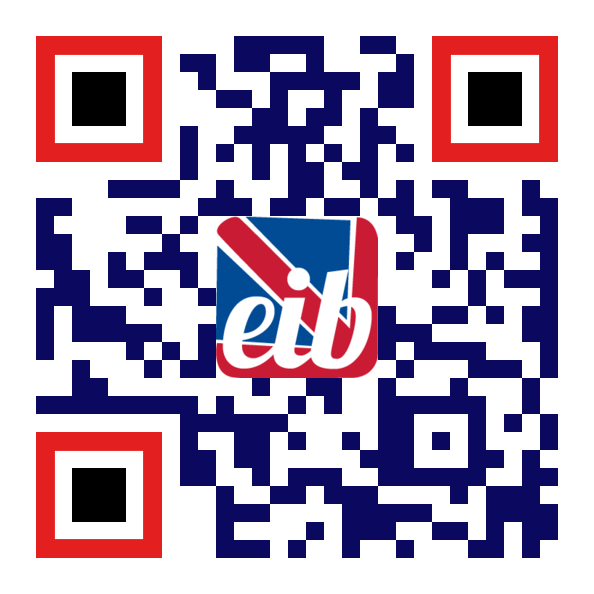 We are a family run business and at the heart of everything we do is a desire to create a warm, safe and stimulating environment for young people to learn English quickly and easily. Since 1969 we have welcomed over 15,000 young people from many different countries. We look forward to welcoming you here too! 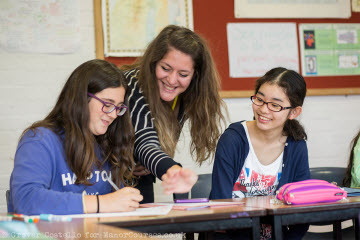 Manor Courses offer English courses for young learners of all nationalities aged between 8 – 17 years of age. Based in the beautiful grounds of Hurst College, we provide all students with a stimulating and vibrant experience that allows our learners to achieve their desired learning goals quickly and effectively. For Young Learners and Teenagers aged 8-17 years old and for Families. 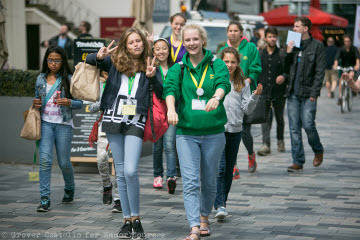 Our Summer School is world renowned, combining a range of engaging indoor and outdoor activities to help learn English. The Summer Camp is based on our 140 acre campus and provides a wide range of activities including Sport, Art and Performance. Whether the activity is sport, dance, drama, art, a talent show, horse riding, adventure sports or an excursion, our students are provided with an incredible variety of opportunities to learn English in a warm and safe environment. Based in Sussex, we are situated in the ideal location to provide our students with excursions to many of England’s best tourist destinations including: London, Oxford, Cambridge, Canterbury and Stonehenge. Our excursions are designed to be both educational and fun, where our students get to visit historical and cultural locations whilst gaining valuable opportunities to increase their language skills. Ideal environment for young learners and teenagers: multi-lingual groups (we aim to mix 4 or more nationalities per class) – small effective groups (maximum 15 per class). 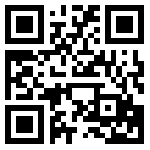 Tailored content: culturally-based – interactive – communicative – challenging – fun – informative. Suitable resources: Our teachers do not use coursebooks for all lessons – we provide a truly teacher-created yet student-centred course of learning. Appropriate topics and themes: classes are comprised of either 8-14 or 13-17 year olds. Language lessons: focuses on accuracy – developing grammar knowledge and usage – includes course books Your Space, English in Mind and Inspiration. Communication lessons: focuses on skills and fluency – improving communication techniques – about students’ lives, contemporary topics, current issues, etc. The PERFECT way to learn English! General English English Plus (other sub.. 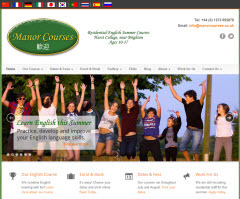 Residential Course English Plus (other sub..
Summer Course English Plus (other sub..